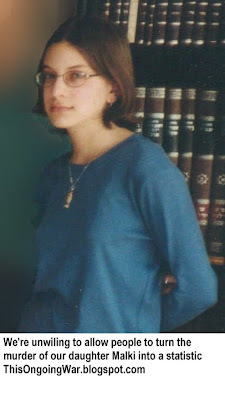 We mentioned Ilan Halimi in a post just last night - here: "02-May-15: On a Paris street with some history, a mob of 40 'activists' attacks a pair of young Jews". His death, by exceptional cruelty and against a background of rampant Islamist terror in the heart of France's greatest city, had an impact on many people, just as the murders in January of other French people - some of them cartoonists, some of them just ordinary Jews - did. 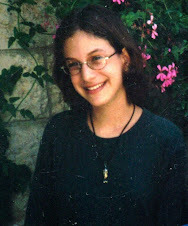 Nidra Poller's February 2006 article in the Wall Street Journal of his kidnapping, torture and death makes for hard reading. We observed last night, in the wake of a thuggish attack by a racist mob of 40 'activists' (we're being deeply cynical when we use the word) on two young Jews, that the writing has been on France's walls for some time. But it's questionable whether anyone is actually reading it. So on the subjects of France and hatred and killings and racism and the writing on the walls. there's a development worth reporting today. 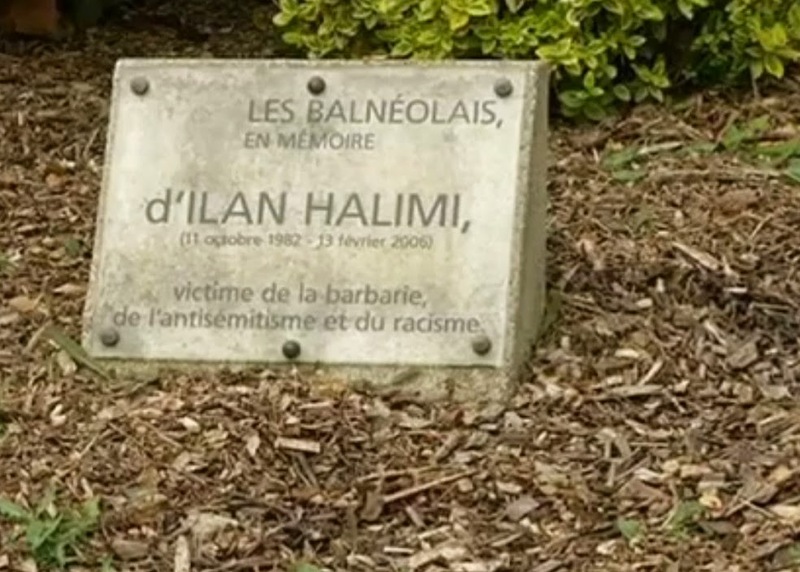 The plaque in memory of Ilan Halimi found broken in Bagneux | 03.05.2015 at 11h56 | Plaque in memory of Ilan Halimi, a young French Jew killed by the gang of barbarians in 2006, was found broken in Bagneux, city of his ordeal. It would be an act of vandalism. "This is unacceptable." The mayor of Bagneux, in Hauts-de-Seine, does not hide his anger after the plaque in memory of Ilan Halimi was found broken Saturday. 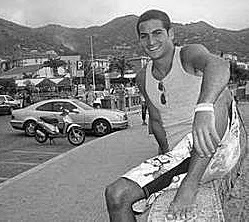 This young French Jewish had been tortured and killed by the gang of barbarians in 2006. Informed Saturday around 18 hours by email from a resident, the mayor made immediately remove plaque, placed at the foot of a young oak in the Richelieu Park, in the center of the city, after a commemoration ceremony in 2011. " It will be changed as soon as possible on Monday. We are the police of Bagneux to complain, "said the mayor. "For our city, it is a very strong symbol," says Marie-Hélène Amiable, which "strongly think vandalism". Very conservative, the elected does not exclude "the fall of a branch or a balloon," as the police will not do the full light on the facts. Nicolas Sarkozy, he did not wait to react. On his Twitter account he expressed his "dismay" and calls for "intransigence face of such acts." Same reaction on the side of Jean-Christophe Cambadélis. For the first secretary of the PS, you have to "redouble their determination in the face of anti-Semitism." Ilan Halimi was found naked, gagged and handcuffed near a railway track in the Essonne after being kidnapped and tortured for three weeks in Bagneux by the "gang of barbarians" whose chief, Youssouf Fofana , was since condemned to life imprisonment. The French article makes no mention of how two young Jews were terrorized yesterday by a baying mob on the same street from which Ilan Halimi was abducted nine years earlier, and on which (as we wrote last night) politicians from all over the world marched this past January to express abhorrence of racism, anti-semitism and terror. Forgetting sometimes takes more effort than remembering. This post appears in the The בהר "Behar," On The Mountain Havel Havelim edition. Havel Havelim is the long-running weekly international Jewish (and Israeli) blog carnival which floats from blog to blog. Please visit, comment and share the carnival and the other blog posts included. Join our community which is organized on our facebook page.